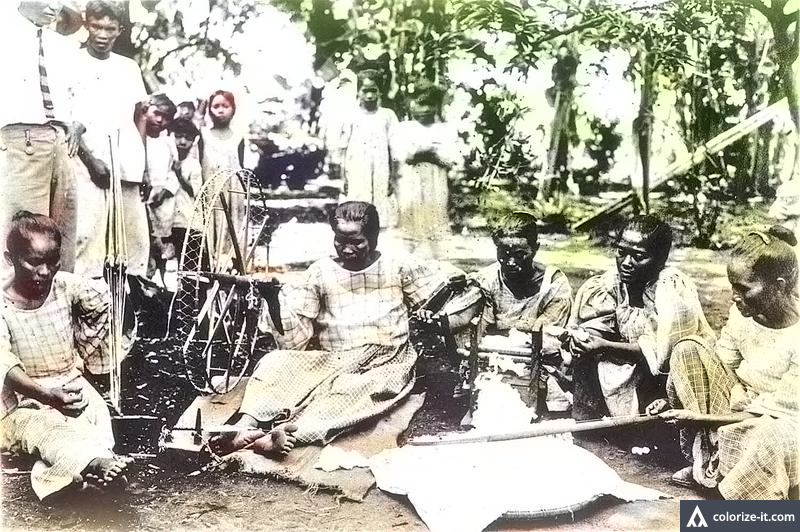 A photo of women weaving cotton in Calaca, Batangas during the American colonial era. Image source: University of Wisconsin Digital Collections. It may come as a surprise to some that cotton used to be planted in Batangas. In fact, there is a variety of cotton that is called “Batangas white.” There are many historical documents that mention cotton planting in Batangas from the Spanish colonial era to World War II.